SIRIUS organised a master class at the Subsea Valley conference together with DNV GL and EPIM. 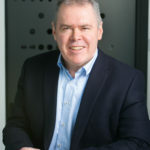 The aim of this class was to show the potential for using computer science to change the way engineering firms handle documents and manage requirements. The speakers were David Cameron from SIRIUS, Bjørn Berli from EPIM and Johan W. Klüwer from DNV GL. The first presentation was given by David Cameron. It gave an overview of the session and described now modern cutting-edge computer science could be used to improve project execution and control in the engineering industries. Because of time constraints this presentation had to be cut down to 10 minutes. The full slide set (i.e. more slides than were shown on the day) is available here. 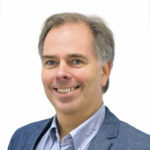 Bjørn Berli from EPIM is project manager for the STI project. His lecture described the challenges related to documentation that this project addresses and pointed towards a future where transfer of documents can be replaced by sharing of the data that lies behind these documents. His presentation is available here. Johan W. Klüwer from DNV GL concluded the presentation with a demonstration of how you can use ontologies to check that design and purchasing requirements here met. A large system of this type has been implemented and is used by Aibel. The small demonstration attached shows the principles involved. Demonstration example. This is a zip file. Unzip to a directory. The demonstration requires the installation of Protege to run. 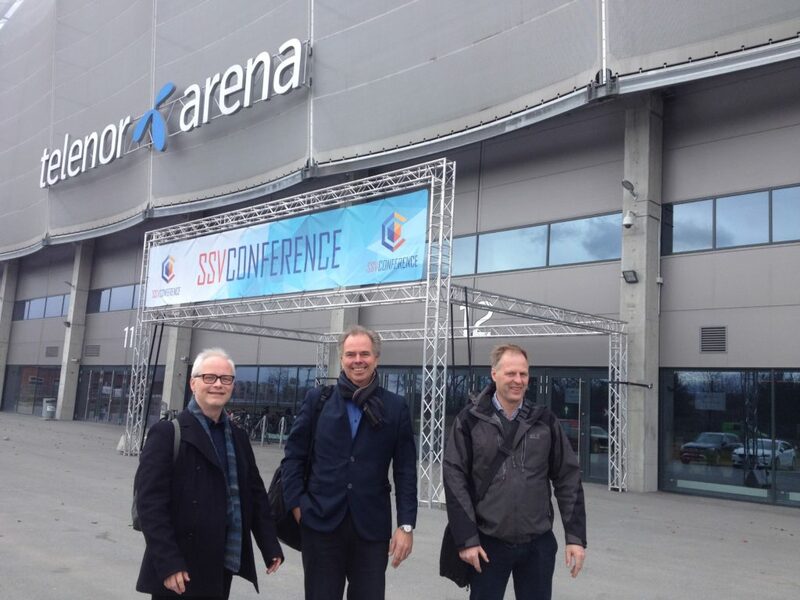 Johan Klüwer, Bjørn Berli and Arild Waaler (SIRIUS Director) on their way into the Master Class.